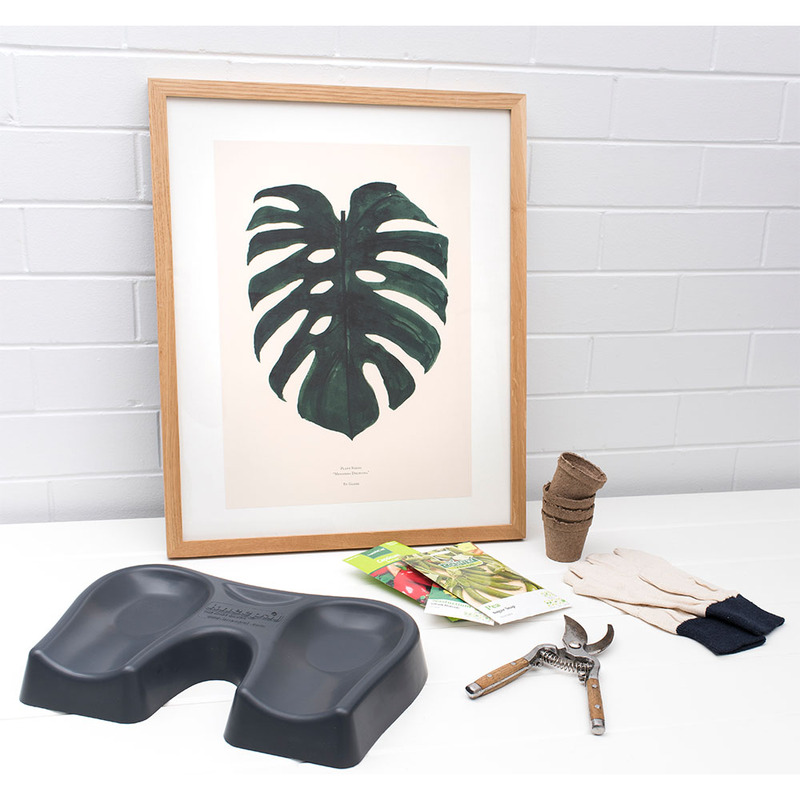 The Kneepal is a waterproof contooured kneeling pad, designed to cradle and cushion your knees and support your back while gardening, doing DIY or bathing baby. Do your knees a favour! It’s like kneeling on a marshmallow! The Kneepal is a waterproof polyurethane kneeling pad ergonomically designed to cushion your knees and support your back while kneeling. Perfect for bathing bubs and pets, gardening and those pesky DIY chores. The Kneepal is easy to clean and store and is incredibly durable. 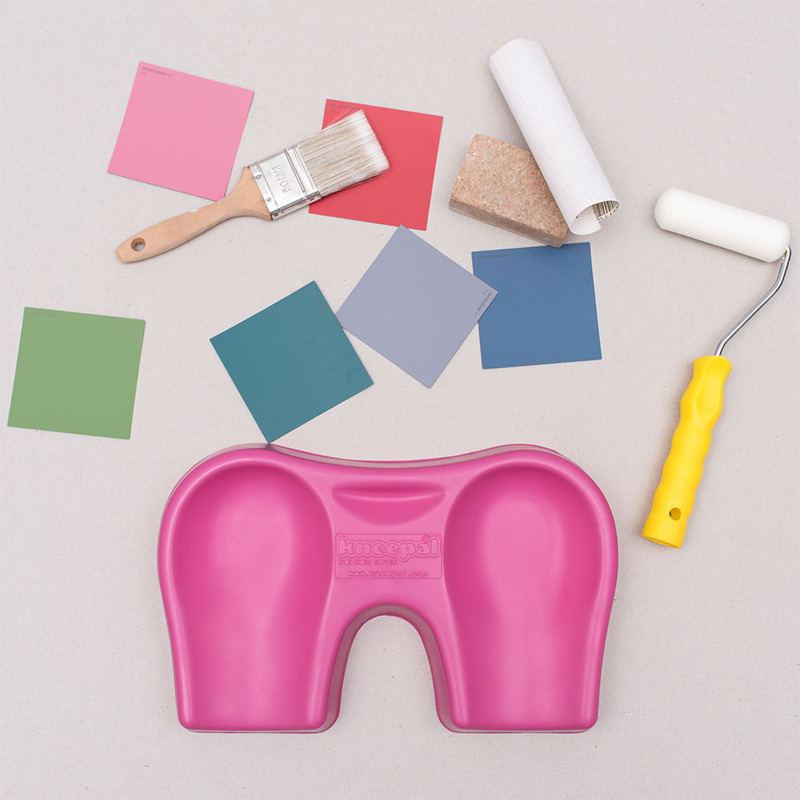 Try the Kneepal and turn bath time into bonding time and chores into hobbies. No more kneeling on cold hard bathroom tiles or wet towels. Any parent knows how agonising and uncomfortable bathtime can be but it’s also potentially great bonding time. 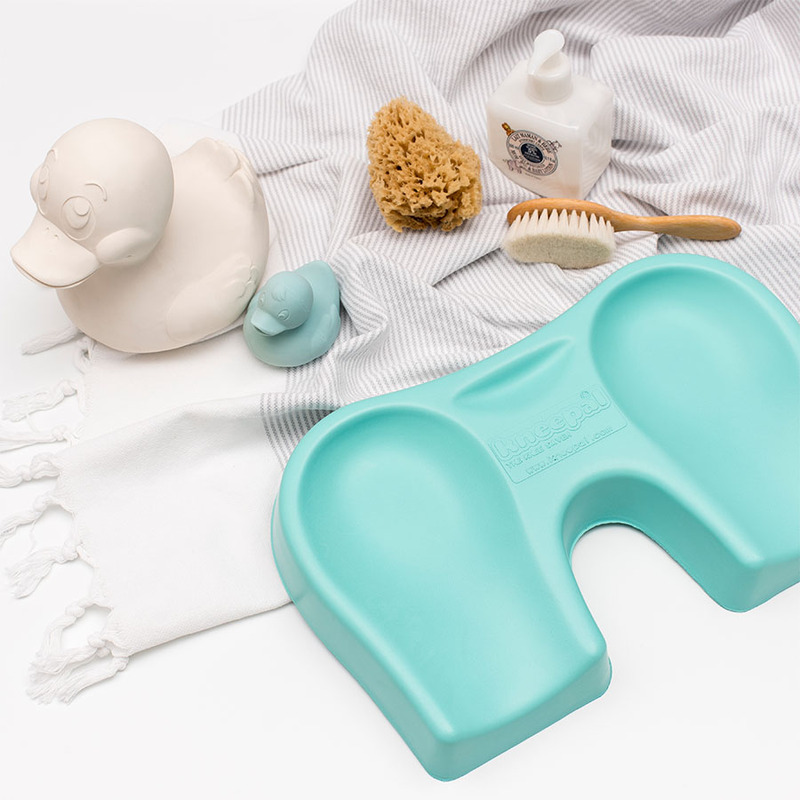 The Kneepal allows for lots of eye contact and play making bathtime more pleasurable for parent and bub. The perfect present for a baby shower or granny! The ideal kneeling cushion for gardening! Gardening has never been more comfortable. The Kneepal has a soft but supportive, moulded area for your knees to be placed and a carry handle making it ideal to move around the garden. All weatherproof so it’s easy to use rain or shine! The Kneepal will not only save your knees from discomfort and bruising but also keep your clothes free from mud and dirt. The Kneepal is an essential DIY item for every household! Whether fixing tricky electrics, tightening that bolt or cleaning the pool filter, this handy knee pad will become one of your most used favourites! The Kneepal has a light and portable design - making it the perfect companion for tyre changes or any household DIY projects.